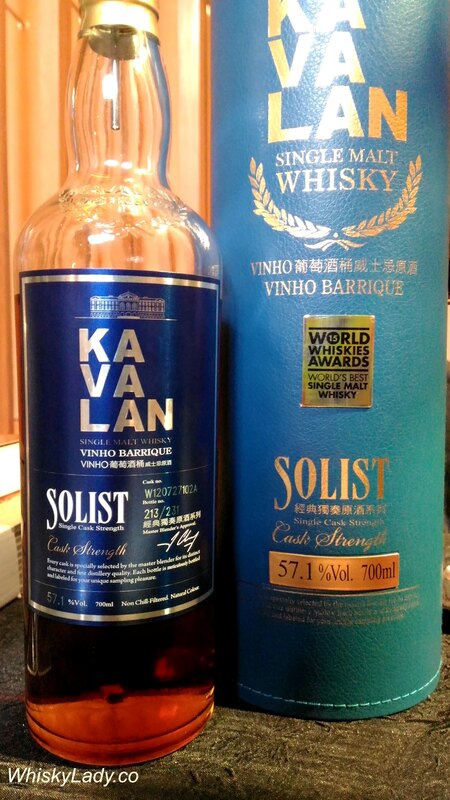 Next up in our “revisit” evening was a cask strength single cask whisky from Kavalan, part of their Solist line. We sampled completely blind, revealing only after much debate and speculation. Colour – The colour was remarkable – so dark it was more like coffee with a rich ruby hue than whisky! To be honest, we really struggled with this one. 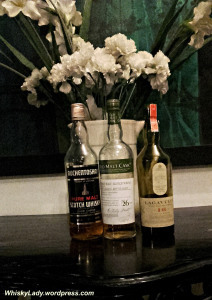 It had elements of a few different familiar whiskies but not when put together. And it just didn’t work somehow either. 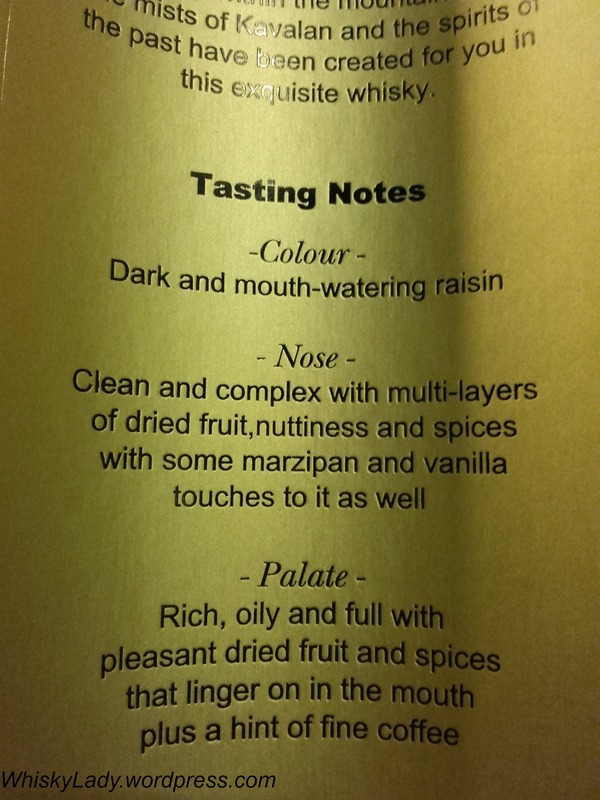 The nose was so incredibly promising but the palate…. frankly seemed “forced”. The colour also had us puzzled – it was so dark to provoke speculation that something was decidedly different. With the reveal there was surprise! 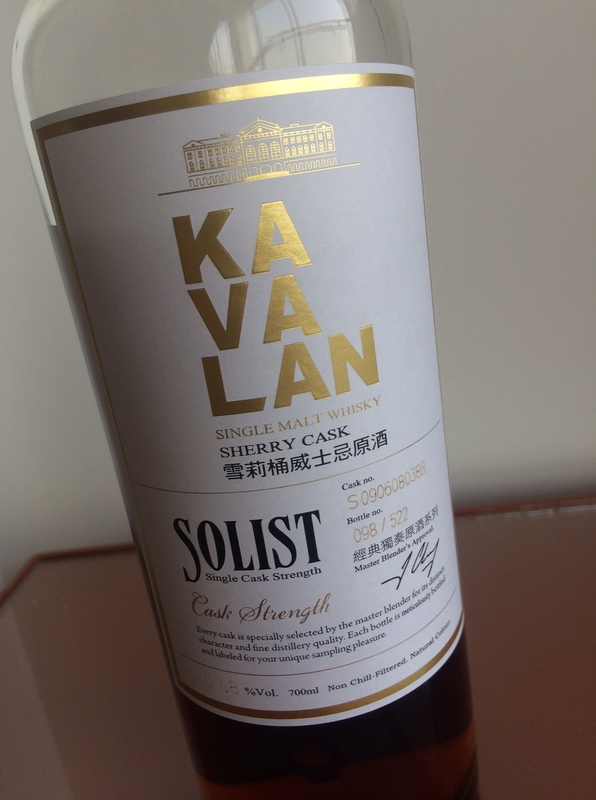 Particularly as we’d just sampled a Kavalan Solist Sherry mere months earlier. 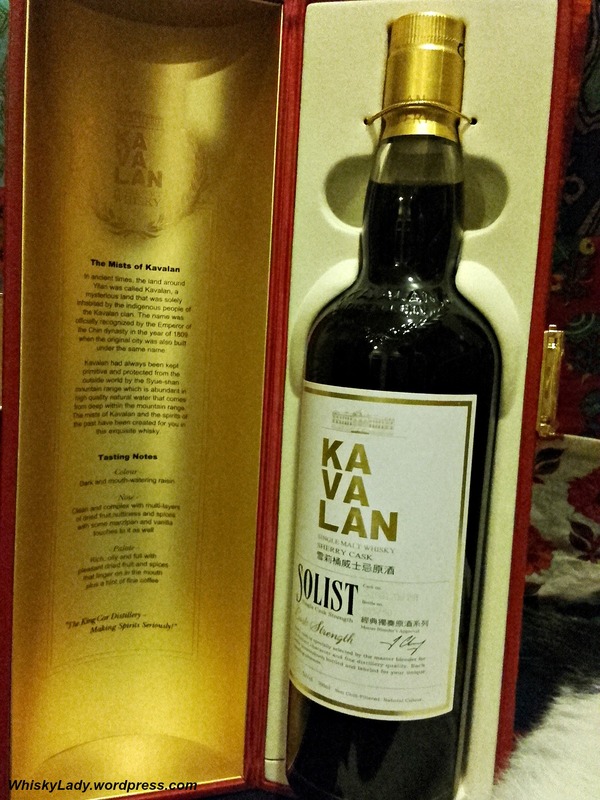 Generally we’ve all had very positive experiences with Kavalan Solist – with the Sherry being their signature rich, complex, robust whisky. However this one simply didn’t hit the mark for us. 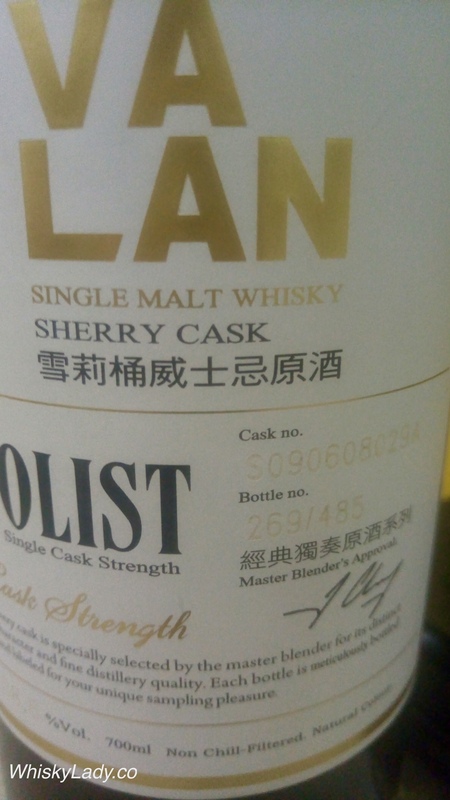 This was by no means our only brush with this particular whisky… however that’s the thing about Kavalan Solist Sherry, each cask is unique. 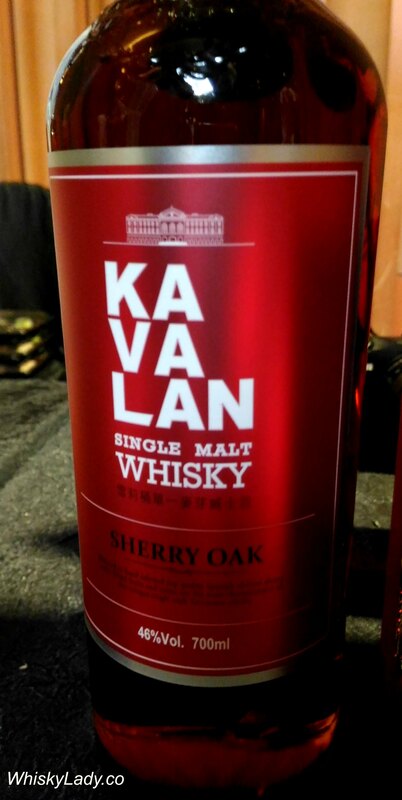 What do the Kavalan folks have to say? Here are a few others sampled over the last year or so…. 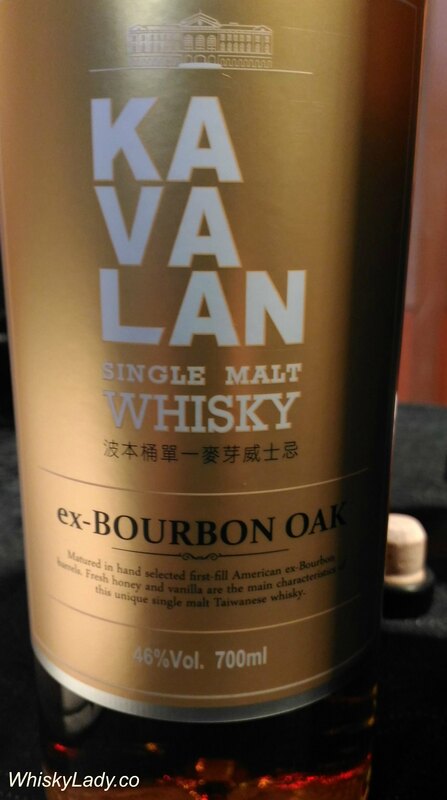 For a few years now, Kavalan from Taiwan has done rather well in the world whisky awards department – with good reason. 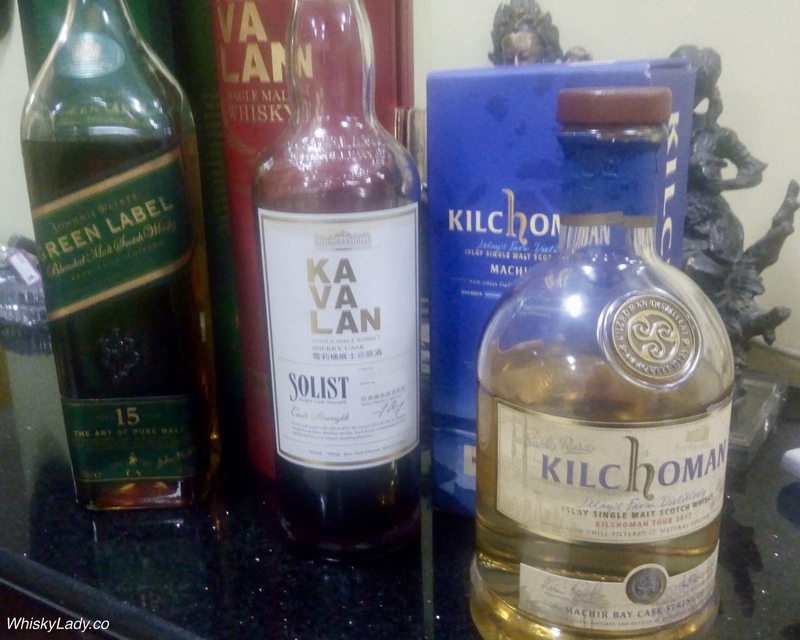 As the Malt Maniacs 2016 awards were released there was a lot of chatter in one Mumbai whisky WhatsApp group. 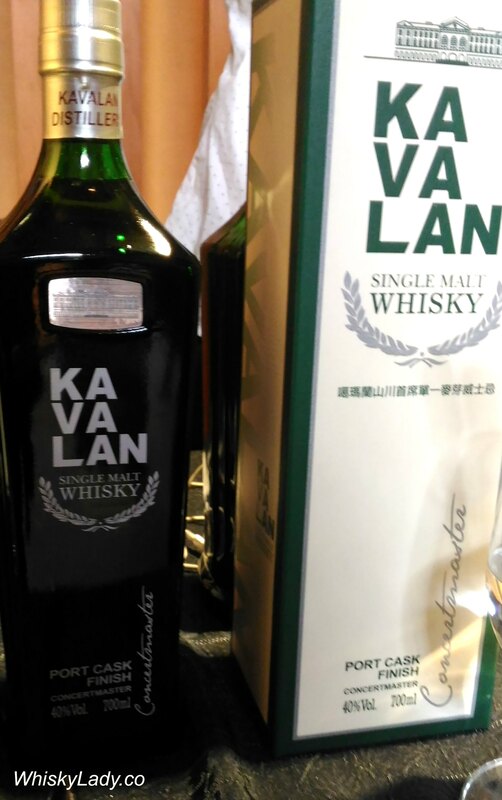 Kavalan had clearly dominated – sweeping with the ‘Supreme Champion’ award, Ultra premium, Premium… with an insane 6 Gold awards, 13 Silver awards and 4 Bronze awards. What makes this one interesting is that it is vibrant, not mature and bursting with character. It may not be the most sophisticated whisky you will find, but it has a certain something that draws you back. 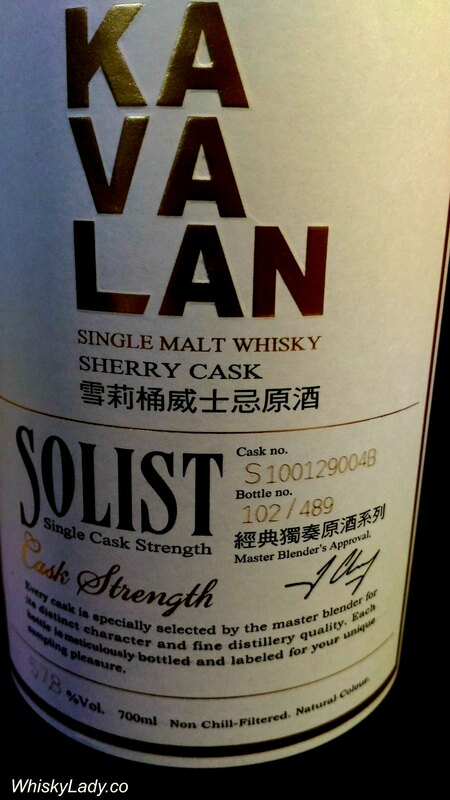 That’s just what Kavalan has accomplished with its Solist series – each single cask has a distinctive character. It may be in a similar family yet distinctive – take 2010’s casks S1001200358 vs S1001290048. 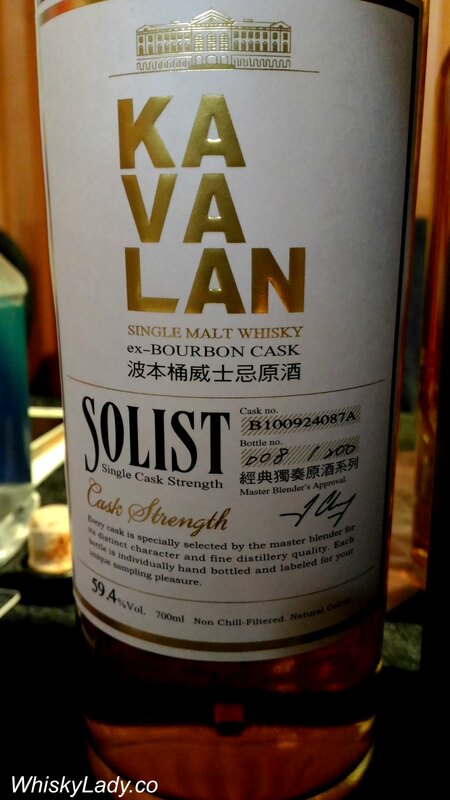 All Solist single casks have unique qualities and can clearly stand on their own too. That cannot be said of all single casks. Each year Krishna Nakula makes his pilgrimage to Mumbai to battle with customs to get his annual Malt Maniacs samples into India. Occasionally when he makes these trips, he brings a few remaining drops from previous years to enjoy with special folks. Last year he generously introduced me to the gorgeous Glendronach grand dames and a stunning rare Karuizawa. 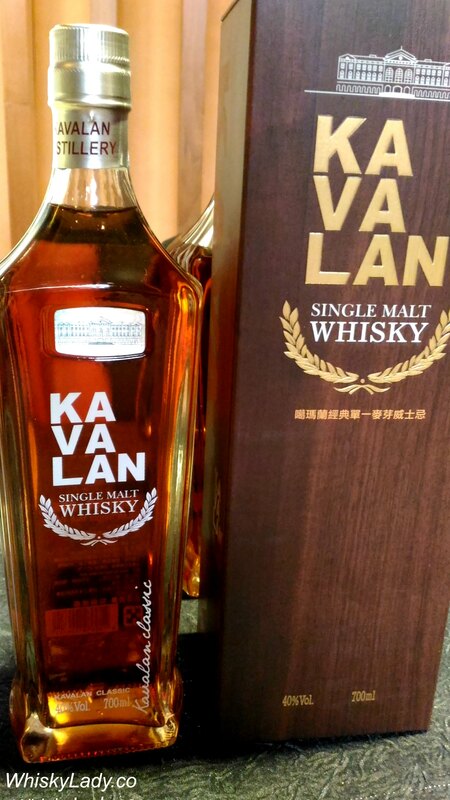 Kavalan has been sweeping global awards – garnering top World Whiskies Awards, dominated the Malt Maniacs Annual Awards 2016 and many more. So what did I have the pleasure of perusing in Singapore? 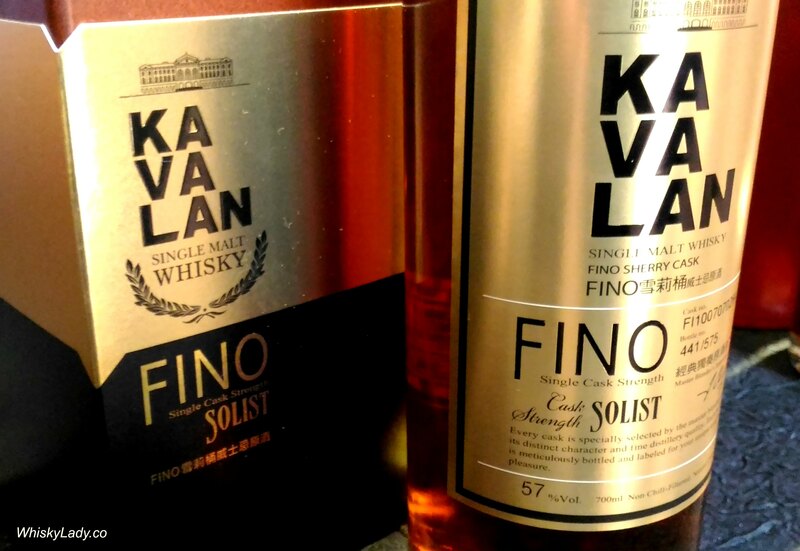 There is little doubt that in many circles Kavalan is indeed ‘King’ of whiskies at the moment. Even better – it remains accessible and even in the more affordable category versus others who have reached such heights. 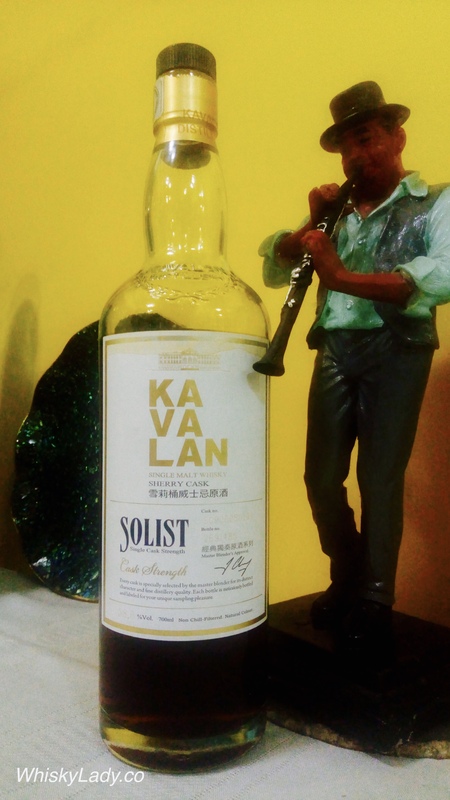 Our whisky ladies evening from the far east continued with a Kavalan comparison… After setting the stage with Concertmaster, the real symphony crashed on our senses with the remarkable Solist Sherry Cask. To say it hit some amazing high notes is an understatement! Palate – “Wow!” A flood of warm buttery yum. Like a hot rum toddy or warm mulled wine. Cloves, black pepper, allspice. Dry and chewy. Overall, we found this is the kind of whisky where a little goes a long way. It certainly isn’t one you would want to much of… Instead just one dram and you would be completely satisfied. Some compared it to a chewy chocolate candy like those ‘melody’ wrapped toffee coffee chocolate candies. It is a remarkable whisky – very different, big, rich, intense and one that requires you pay attention. Ice cube – “Holy mother of… ! ?” Transforms. Normally we find ice ‘shocks’ the whisky – not in a good way. Here? Released a beautiful sweet perfume on the nose. The first hint of something more delicate beneath all the sherry strength. And the palate? Morphs into a smooth, gorgeous sipping whisky that perfectly cuts the sweet. With ice you could settle down, sip, savour and continue to enjoy this unique whisky… perhaps even greedily coming back for more. 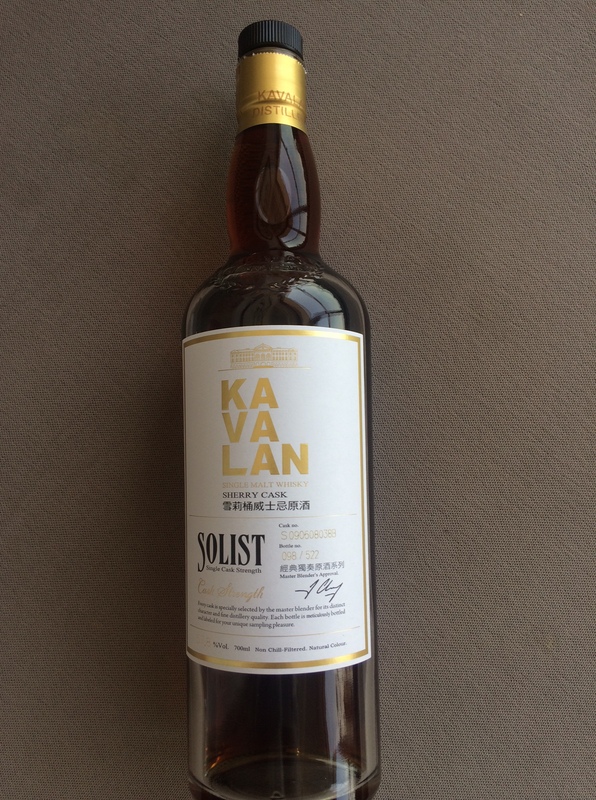 Matured in Spanish top quality oloroso sherry casks in special editions, Kavalan Solist Sherry is bottled by hand at the distillery, without any colouring, chill-filtration. It is a naturally smooth and rich whisky with a complex character. It is clean and complex with multi-layers of dried fruit, nuttiness and spices with some marzipan and vanilla touches to it as well. Transforming common gin into a refreshing infusion!